Pike County Chamber of Commerce issued the following announcement on Oct. 26. 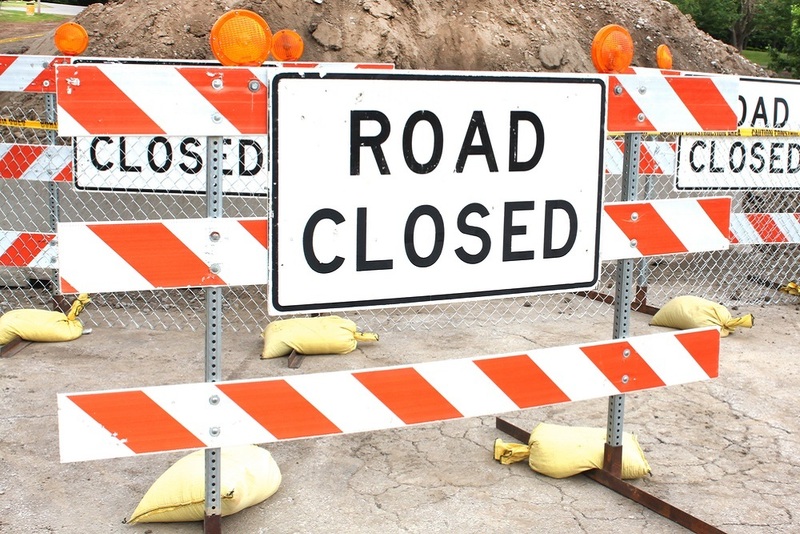 CH-13 continues to be closed from 267th St to 266th St from 7 a.m. to 3:30 p.m. Monday through Friday. Please obey the road closed signs. When the road is open to the public the signs will be down. The closure will continue until construction is complete. Please use an alternate route for everyone’s safety. Want to get notified whenever we write about Pike County Chamber of Commerce ? Next time we write about Pike County Chamber of Commerce, we'll email you a link to the story. You may edit your settings or unsubscribe at any time.